Have you worked hard to increase your fluency in English, only to feel frustrated because your confidence has not grown at all? Do you feel nervous when speaking with native English speakers and then forget what you wanted to say? Everyone has moments where they wish they were more confident. 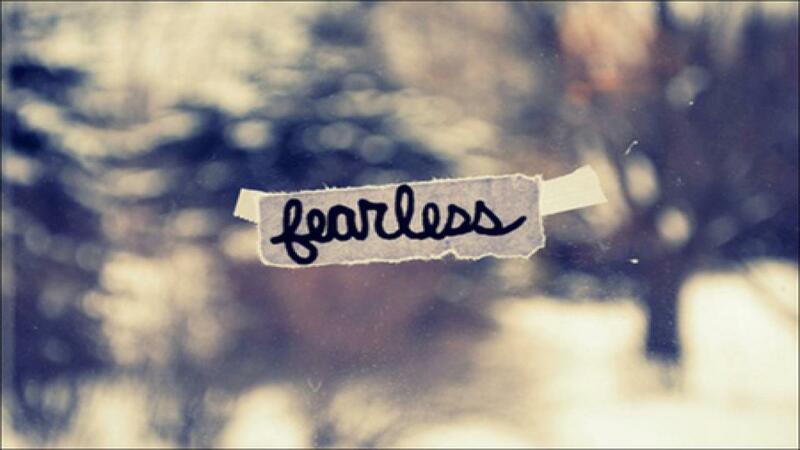 In the video below Gabby will give you four ways to be fearless speaking English. As human beings we fear the unknown and the unfamiliar. So make English familiar. Talk to ANYONE using English. This can feel scary at first, and that is completely normal. Any chance you can, speak English with someone. Ask a stranger for the time. Ask your bus driver if they are having a good day. If you do not have any native English speakers living around you, watch videos on YouTube or listen to podcasts and repeat phrases or lessons. Watch the news in English or a movie with the English subtitles on. Pick an English speaker that you admire and emulate them. Pretend you are that person – how would they ask that stranger on the train for the time? Try to “fake it until you make it”. That is an English expression that means pretend to be something until you actually are that something. This is really important for those moments where you get scared and forget what you wanted to say. Instead, when your mind goes blank, pull out one of your memorized phrases to say, like “that sounds great Bob, looking forward to it!” or “yup, sure thing” or “I don’t really have time” or “let me think on that!”. Listen to native English speakers phrases, when you see one you like, copy it, repeat it in practice at home and then try it out in real conversations when you feel stuck. It is like creating an auto-reply for when you feel stuck. Watch the video below to hear Gabby explain fully her four ways to be fearless speaking English!